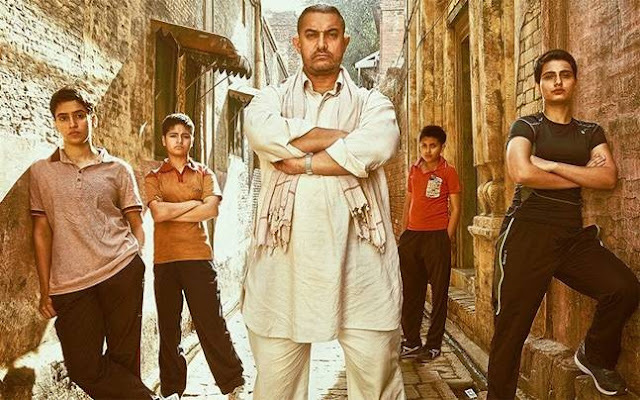 Dangal put up a huge Saturday of 34 cr nett taking its two day total to 63 cr nett plus. The growth of the film on Saturday is a little under 20% compared to Friday. More important than the growth is that it grew very well in areas that were comparatively lower on Friday. Mumbai circuit grew around 30% as Gujarat / Saurashtra picked up from low levels on Friday. This is a plus for the long term business of the film. Also circuits which normally drop on day two of a big release Like CPCI manage to grow around 5-10% which is also a plus for the film. The dubbed version also increased collections but they are still very low.